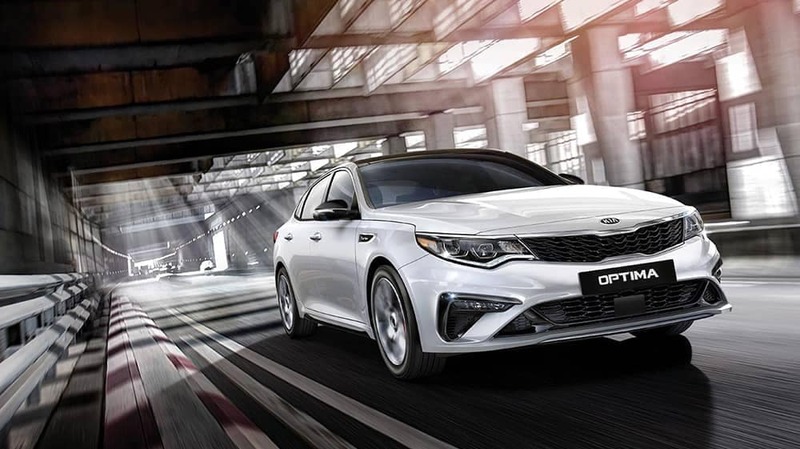 A Kia warranty offers some of the strongest, longest-lasting protections you can find in any modern program, and parts of the warranty may even be transferred to a second owner. We’ve broken down the benefits of the Kia Basic Warranty and the Kia Powertrain Warranty for our neighbors in Kansas City. Kia Basic Warranty coverage begins on Date of First Service and offers limited bumper-to-bumper protection for up to 60 months or 60,000 miles. Although this limited warranty doesn’t cover maintenance costs or wear, it protects just about everything else! Raytown area’s drivers should check the owner’s manual for details, as coverage may vary based on model and year. Engine Components: Cylinder block, cylinder head, and all internal parts, timing gear, seals and gaskets, valve cover, flywheel, oil pump, water pump, and turbocharger. Transaxle Components: Transmission case and all internal parts, torque converter, drive shafts, universal joints, front hubs, bearings, seals and gaskets. Axle Components: Axle shafts and C-V joints (couplings), seals, hub and wheel bearings. Transmission Components: Transmission case, transfer case, torque converter and all internal parts, seals, and gaskets. Differential Components: Front and rear differential assemblies, cases, all internal parts, seals and gaskets. In the Propeller Shafts: Driveshafts, universal joints. Is the Kia Warranty Transferrable? The Kia Basic Warranty is fully transferable to a second owner. Although 10-year/100,000-mile limited powertrain coverage is not normally transferable, this coverage continues to apply for certified pre-owned Kia models that still fall within the original term. Learn more about the benefits of Kia’s leading CPO program, including an unlimited-mile roadside assistance plan, at Cable Dahmer Kia of Lee's Summit. Enjoy Peace of Mind with a Kia Warranty from Cable Dahmer Kia of Lee's Summit! 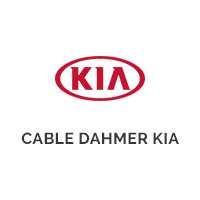 Cable Dahmer Kia of Lee's Summit has been servicing Kansas City and Raytown areas since 1963. If you live nearby, you can learn more about the exceptional Kia warranty by stopping in for a visit. Contact us today to learn more about the warranties we offer on models like the Kia Forte and the Kia Sorento.